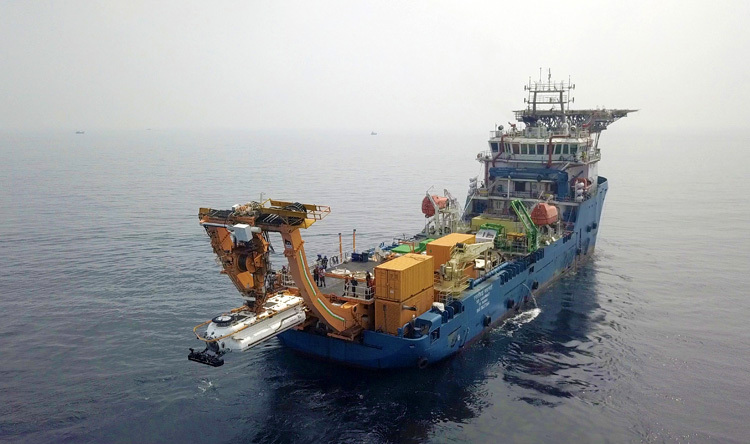 The Indian Navy and M/s JFD, the world leading underwater capability provider have successfully completed the sea trials of the Deep Submergence and Rescue Vehicle (DSRV) in October 2018 for the first of two 3rd Generation Submarine Rescue Systems being delivered to the Indian Navy. 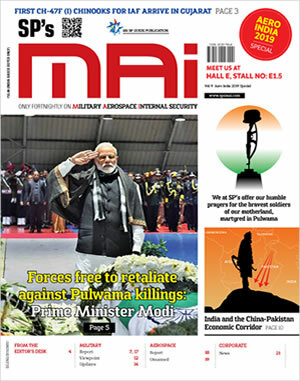 The Submarine Rescue Team (West)of the Indian Navy would be operating the system, which is the most advanced Submarine Rescue System in the world and by Apr 2019 would have inducted two such capable Rescue systems. The DSRV carried out underwater mating with a bottomed submarine at a depth of over 300 feet, followed by a target mating and hatch opening at 45 degrees. On successful mating with the bottomed submarine, the Indian Navy then carried out a safe transfer of personnel from the submarine to the DSRV 'DSAR650L'. 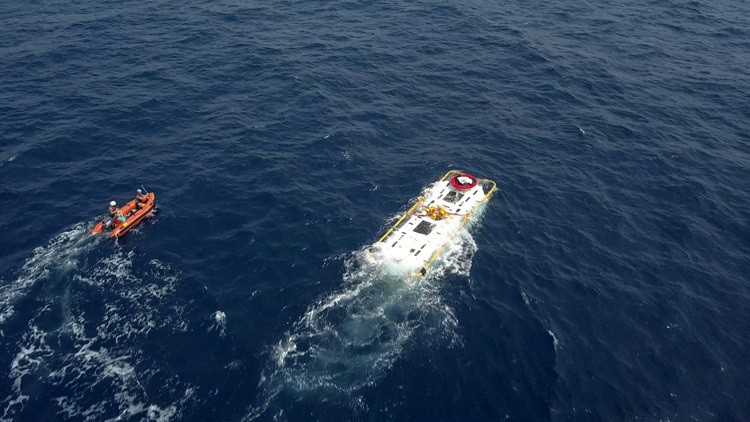 The sea trials have proven the newly inducted 3rd Generation DSRV's ability to undertake rescue operations from a Disabled Submarine at sea, providing the Indian Navy with a critical submarine rescue capability. 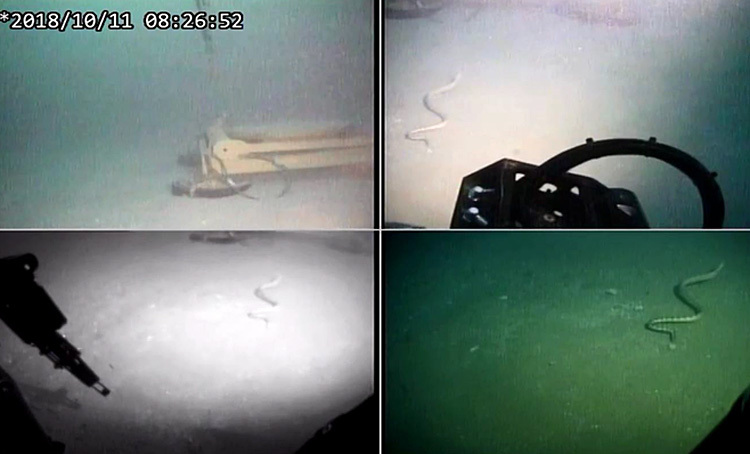 In addition to the mating and transfer of personnel exercises, the DSRV conducted a record dive which represents the deepest submergence by a 'manned vessel' in Indian waters, as well as Remotely Operated Vehicle (ROV) operations at a depth of over 770 metres and Side Scan Sonar operations at a depth of over 650 metres, all of which represent significant 'firsts' for the Indian Navy and India as a maritime nation. With this the Indian Navy now "joins a select league of nations with the capability to search, locate and provide rescue to Distressed Submarines by induction of our first DSRV and associated kit, which in a fly away configuration can be rapidly mobilised. The DSRV can be mobilisedby the SRT(W) from the naval base at Mumbai to the nearest mounting port by air, land or sea, ready to provide rapid rescue to the submarine in distress." Having already successfully completed harbour trials earlier this year, the DSRV has now completed a full launch deployment, dive and recovery in open sea as well as an underwater mating exercise, replicating the operating conditions of a real submarine rescue operation. The completion of open sea trials represents a significant milestone in the ongoing delivery and acceptance of the 3rd Generation Submarine Rescue System, which is grounded in a rigorous trials and testing process that ensures the highest safety standards are upheld. 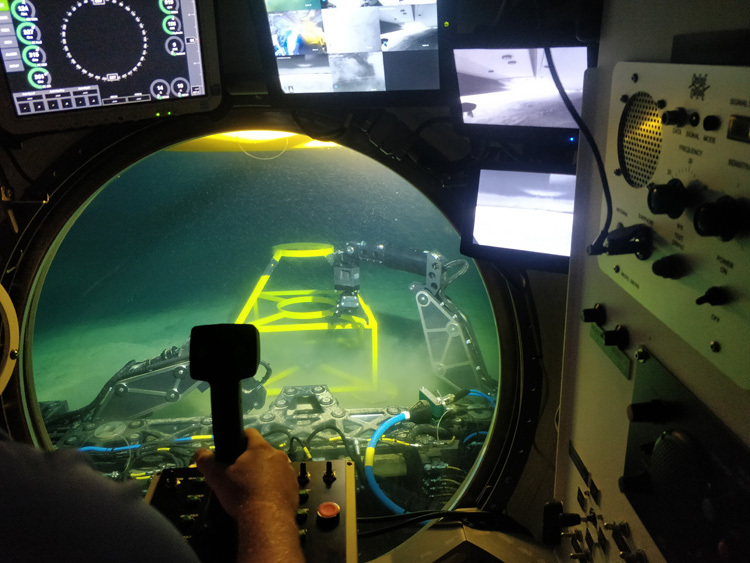 The Indian Navy west coast-based Submarine Rescue Team (West), who will operate the system, were active participants throughout this phase of the trials, ensuring they are equipped with the skills and expertise to conduct safe and efficient submarine rescue operations, should the need ever arise. "The sea trials of the DSRV has ushered in a niche capability into the Indian Navy. The DSRV, which is operated by a crew of three, can rescue 14 personnel from a disabled submarine at one time. These sea trials have proven the newly inducted DSRV's ability to undertake rescue operations from disabled submarines at sea and has provided the Indian Navy with a critical capability." Under the £193m contract, JFD is delivering two complete third-generation submarine rescue systems, including launch and recovery systems (LARS) equipment, Transfer Under Pressure (TUP) systems, logistics and support equipment, and a 25-year all-inclusive annual maintenance contract.